Home » » Did You Hear? "Hey, Jim," said the old man. 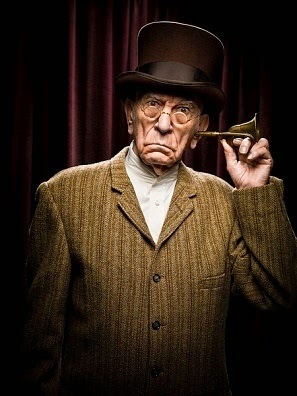 "I just bought a new, state-of-the-art hearing aid. It cost me a fortune, but is definitely worth it: it's tiny and almost never needs charging." "That's great," replied his friend. "What kind is it?"